Then Maggie's whole world is turned upside down. Somehow, incredibly, she can see again. 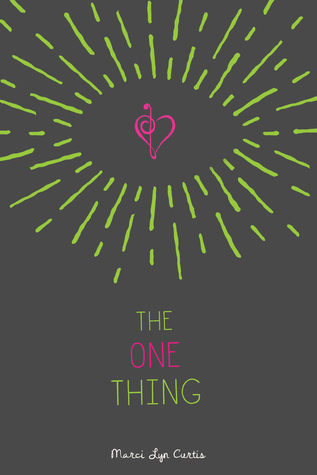 But only one person: Ben, a precocious ten-year-old unlike anyone she's ever met. Ben's life isn't easy, but he doesn't see limits, only possibilities. After awhile, Maggie starts to realize that losing her sight doesn't have to mean losing everything she dreamed of. Even if what she's currently dreaming of is Mason Milton, the infuriatingly attractive lead singer of Maggie's new favorite band, who just happens to be Ben's brother. 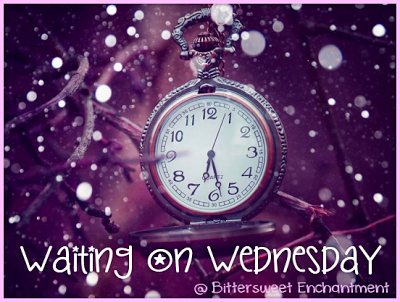 Why I'm waiting: I haven't read a published book with a blind character yet, but once upon a time I fell in love with a story with a blind main character over at Wattpads. This one seems very different from it, but I'm intrigued by the blind main character, her ability to see only one person, and the romance that will ensue. Why Beckie is waiting: Just recently I discovered Hotel Ruby on Goodreads while browsing upcoming new releases for the fall/winter. It was the cover that drew me in and after reading the blurb for the book I knew I had to add it to my TBR pile. 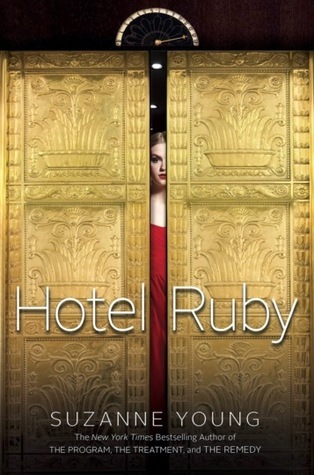 Hotel Ruby sounds like a fun thriller that will have me on the end of my seat wondering what happens next. There just isn't enough GREAT mystery/thriller novels in YA so I am excited to see if this book fits the bill. Plus, I love author Suzanne Young's books! Hotel Ruby sounds really good. Your other choice is new to me. Great WOW picks. This one does sound pretty good! I've actually seen some great reviews on it already. Great picks. Just added them on my tbr shelf! oooh Hotel Ruby looks really good! Great picks!! I like Hotel Ruby's cover and both the books sound great!